Please visit FAA’s Pack Safe guidelines to see what you can and can not pack in your luggage. Everyone who travels by air goes through airport security checkpoints. These checkpoints are operated by Transportation Security Officers from the Transportation Security Administration. 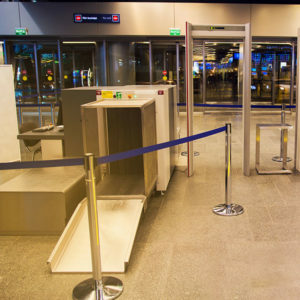 The checkpoints are there to make sure that terrorists can’t bring anything aboard the plane that would enable them to take it over or destroy it. These are called “prohibited items” and cannot be brought to a checkpoint, into the secure area of an airport, or aboard an aircraft. 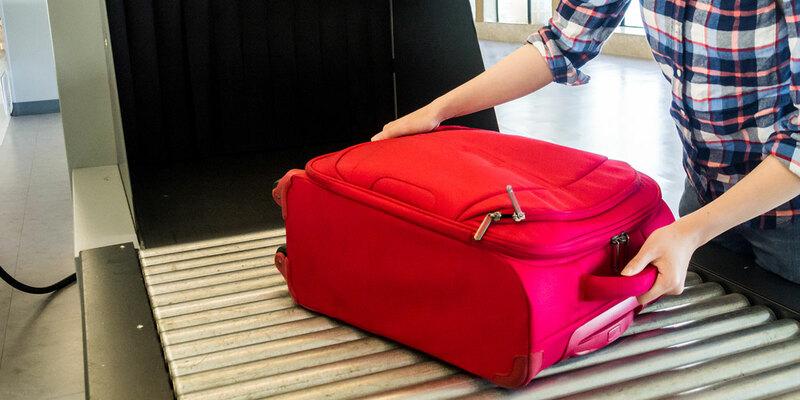 Not only do all passengers go through checkpoints, their checked baggage is also screened. This may happen out of passengers’ view depending on the physical configuration at each airport. It’s a good idea to prepare before you arrive at the airport so that you move more quickly and efficiently through the security process. Here are some suggestions to help make the process as smooth as possible.